So much to share! I just recently had the best birthday trip ever, traveling to Johannesburg, South Africa! 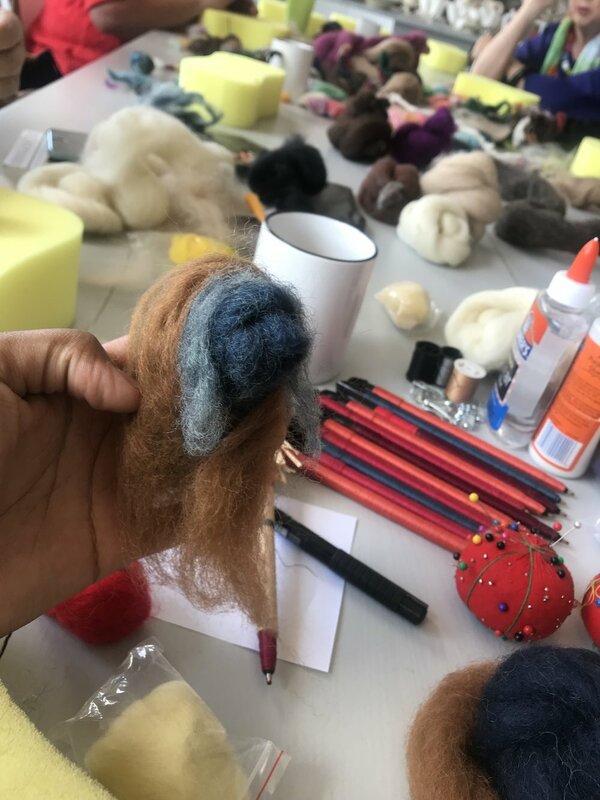 Among the adventures, food tasting and tours, I had the opportunity to teach two needle-felting workshops. Just a few hours prior to the first workshop, I gave an interview with Talk Radio 702 - which was super exciting for sure! Both workshops took place at Piece, a beautiful gallery and shop located in New Doornfontein. 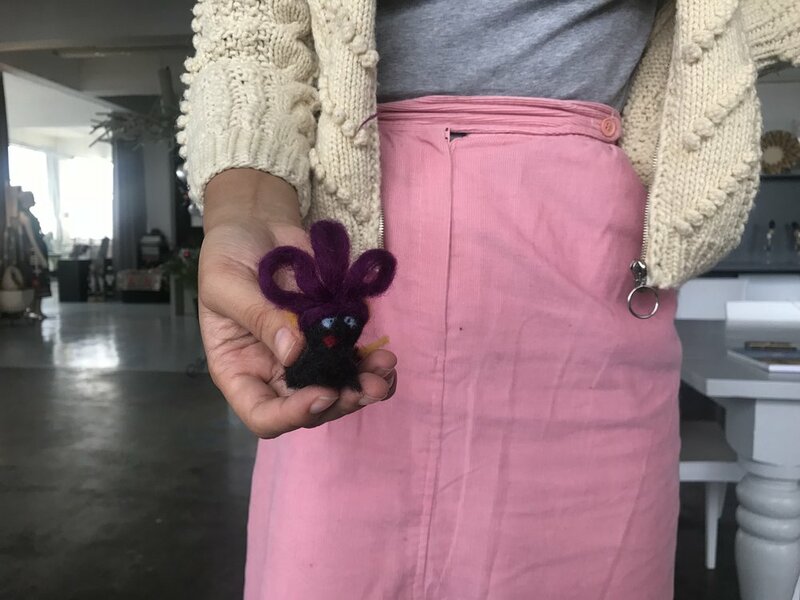 It was the perfect weekend, being able to speak about my work on the radio, teach a new group of people, and be surrounded by all kinds of hand crafted South African pieces. Definitely a major highlight of trip. Check out all the really cool photos below! I can't wait to someday return to Johannesburg and reconnect with the ladies of Piece, Eugenie, Beauty and Kristine.